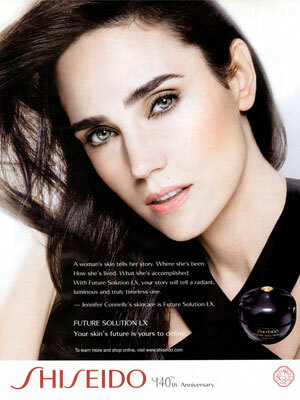 Jennifer Connelly (born 12 December 1970 in Round Top, New York), is an American actress. She starred in the movies Once Upon a Time in America, Requiem for a Dream, and A Beautiful Mind for which she won an Academy Award. 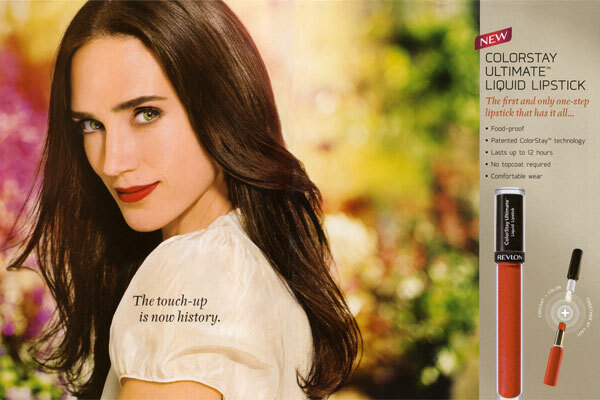 Jennifer Connelly was named the first global ambassador for Shiseido skin care line first seen in their Fall / Winter 2012 campaign. She was a model for Balenciaga (2008-2009) and Revlon (signed 2008).